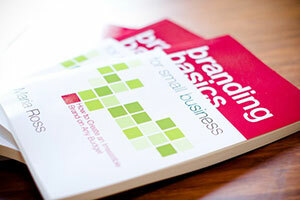 In addition to working with clients as a marketing and branding strategist, I love to write. I’ve been scribbling stories ever since I was old enough to hold a pencil. Whether I’m writing a practical how-to article, a guidebook, or a personal story, I aim to engage, inform and delight. My writing can be found on lifestyle sites, local magazines, and business outlets such as The Huffington Post, Entrepreneur.com, American Express OPEN Forum, MarketingProfs, Microsoft Small Business Blog UK, Columbus CEO and many more. I’ve also written a couple of books, which you’ll find down below. The book experts call, “a roadmap leading small businesses in the right direction,” has been updated with new and actionable content for small business owners, entrepreneurs, startup founders and even non-profit leaders. New expert interviews on content marketing, networking, customer engagement, email marketing, social media and more + fresh case studies from small businesses that will inspire you! Learn More + Buy the Book! Rebooting My Brain is the true story of what happens when you get yanked out of your life by a crisis―and have to get back on the ride all over again. With refreshing candor, Maria Ross shares how the relentless pace of her life came to a screeching halt when an undetected brain aneurysm ruptured and nearly killed her. Along her stubborn road back to health, her resulting cognitive and emotional challenges forced her―sometimes kicking and screaming―to reframe her life, her work and her identity. With humor and heart, Maria reveals the keys to her extraordinary comeback and how her perspective is forever changed, mostly for the better. 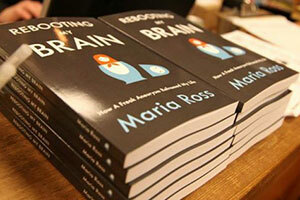 Funny, touching and real, this book not only shares an inspirational story of transformation but enlightens readers about the surprising effects of brain injury… and explores the question, “How do our brains define who we are?” Learn More + Buy the Book! The Juicy Guides are delicious bite-sized digital guides for busy people seeking a successful entrepreneurial lifestyle. 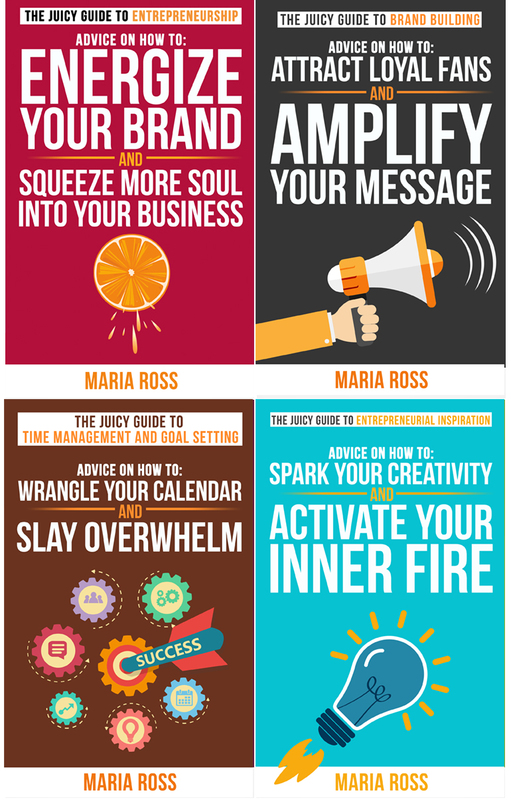 Whether you are launching a business, seeking to grow one to the next level, starting a non-profit, marketing your art or marinating on your next big idea, these guides are chock full of wit and wisdom you can use on your journey. Designed as short bursts of wisdom that can be read in one sitting (because, really…who has the time?!) these guides cover everything from practical brand building tips to effective time management strategies to motivational mojo. 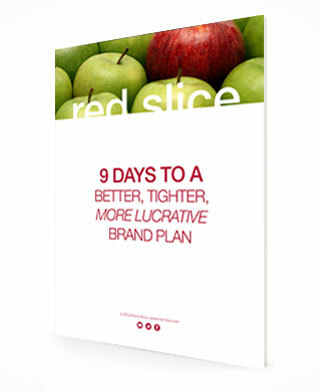 The Juicy Guides are just the shot in the arm you need to move forward with your business, brand or big idea right now. Learn More + Buy the Books! My Huffington Post column, featuring everything from business advice to poignant personal stories. How to Energize and Inspire Your Customers, Clients…and Yourself! How Much Personal Stuff Should You Share in Your Business? Visit IntoWine.com, and Examiner.com to enjoy other food and wine articles.